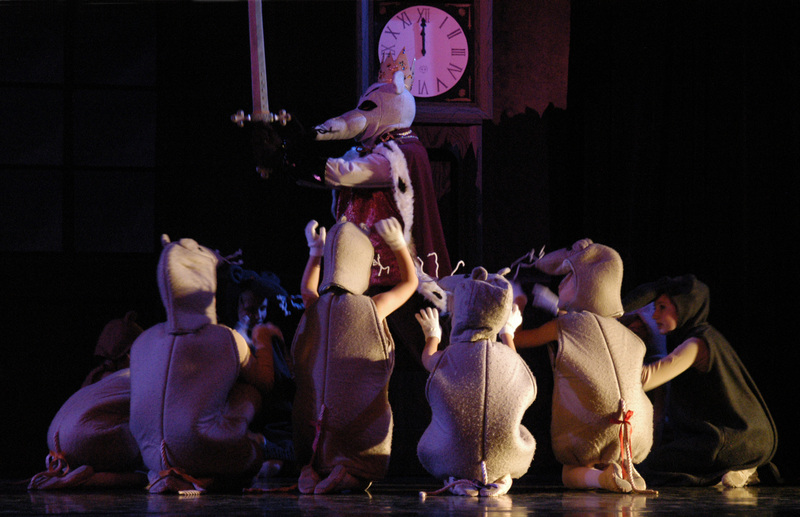 The Mouse King Tea Party is a fun way to introduce young children to the Nutcracker story and it’s characters, and have refreshments served by Nutcracker dancers. Tickets are $8 and can be purchased in November at Bursts Candies on Madison between 3rd and 4th in Corvallis. The tea will be held at the Corvallis High School Theater on December 8th, 2018 at 12:00.